This book is a great tool for students to practice their TOEFL skills. The book is composed of three full-length practice tests, complete answer keys, and complete audio transcripts. The three practice tests contain all of the question types you are likely to see on the TOEFL. For the writing and speaking sections, sample responses have been provided. 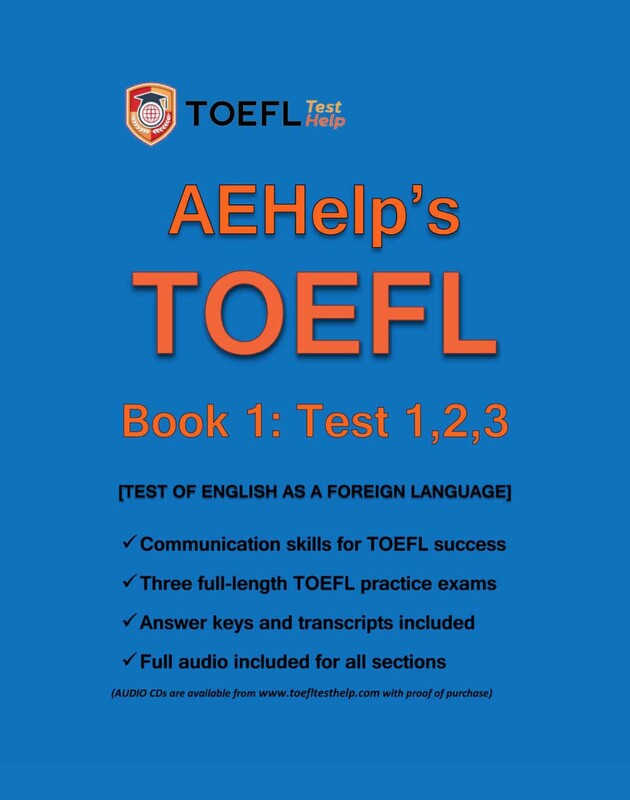 This book contains everything you need to do well on the TOEFL. If you are looking to improve your TOEFL score, you are in the right place!